Have you thought of converting waste to useful stuff? Yes! 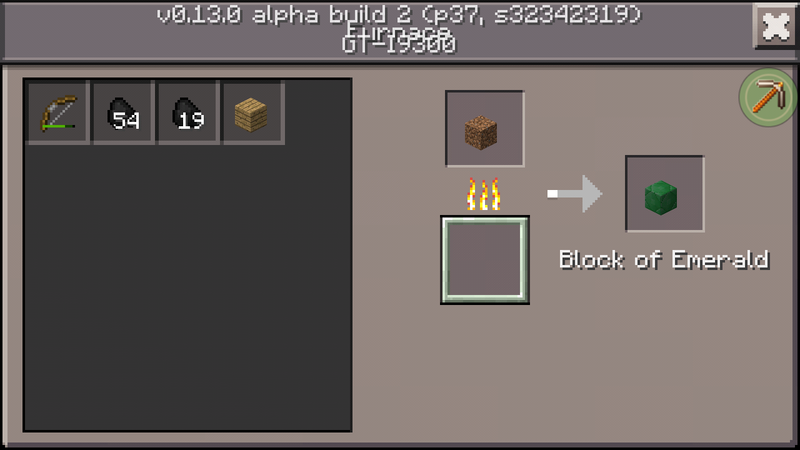 This mod lets us convert waste into useful blocks. 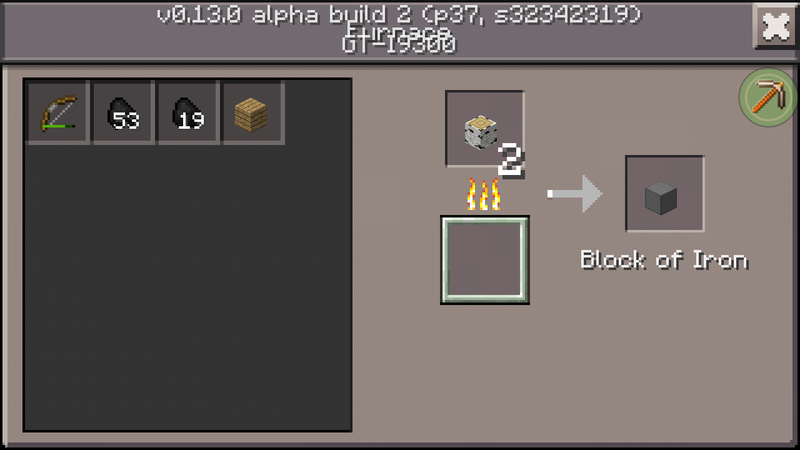 Like, a useless dirt block can become a block if emarld when you smelt it. Have fun!